My sister and I want to stay healthy so we started working out twice a week, often in 90+- degree weather. Even with our busy schedules, we meet up at a local coffee shop, enjoy a latte and a healthy snack before we head out to walk the beach for several miles. It's a great time for both of us, but often, there is little time to enjoy – let alone find – the right healthy snack. Especially for me, as most coffee shops don't carry gluten free snacks. Today I brought ZonePerfect's Perfectly Simple nutrition bars to share. They are high in protein, 200 calories or less, and gluten-free… they’re the perfect blend of simple, wholesome ingredients in one tasty, on the go snack. At home I try to make healthy desserts that my family will love too! 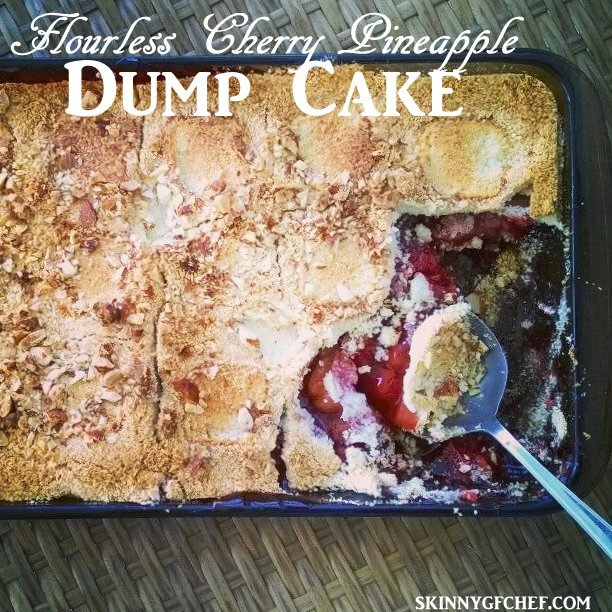 Scroll down to see my new Flourless Cherry & Pineapple Dump Cake recipe. It's gluten free, lower in carbs and delicious! I found the Perfectly Simple Nutrition Bars at my local Target store. The flavors are all of my favorites and I love that they have 11 grams of protein in each bar. The Bing Cherry & Almond was my favorite. It's a bit sweeter than what I am used to but with a latte it was wonderful. I was satisfied all morning long and had tons of energy for our walk. My sister enjoyed the Oatmeal Chocolate Chunk Nutrition Bar. After our healthy snack we are ready to go. This is our favorite #FeelGooder time together. Thank goodness for the cool water on a hot day. It's fun to walk into the waves while we work out! Perfectly Simple is as much the perfect snack as it is a simple approach to life. When it comes to how we craft our snacks, we fully subscribe to the “less is more” theory. That’s why we take the time to choose the perfect blend of healthy, tasty ingredients for a simple feel-good snack. • We’re super-picky about the ingredients we use; ensuring bars are simple, delicious, and satisfying. • Our snacks are loaded with protein and low calorie, to keep you fuller, longer. • Our passion for simplicity inspires us to do more: More variety. More flavors. More to snack on throughout the year. 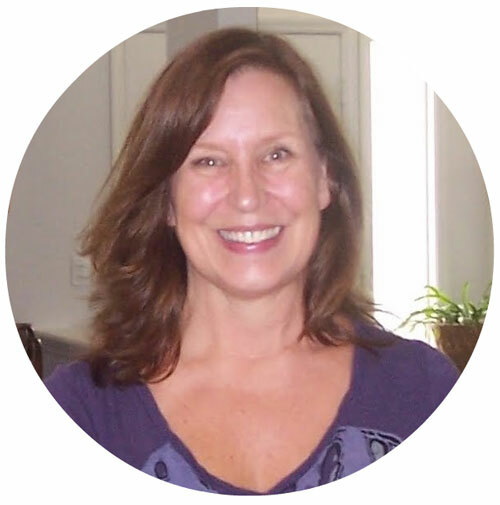 • We’re choiceful about where we source our ingredients from, and make our bars in the USA. At home I try to follow the same philosophy and bake grain free and low in sugar to keep my family healthy. Today I remade one of my old favorite cakes! Definitely a #FeelGooder dessert after a long day. Mix the dry ingredients together in a large bowl until fully incorporated. Note: this mixture dumps on the filling dry! In a large oven proof baking dish, pour in the cherry pie filling. Add the pineapple and give it a stir. Pour the dry mixture over the top of the filling and spread out evenly. Place butter evenly over the dry mixture. Bake for 1 hour or until browned and bubbling.